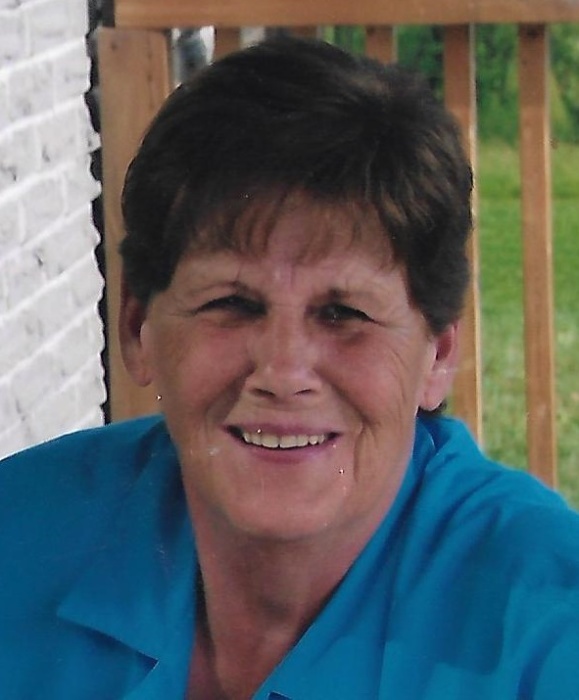 Obituary for Noella (Truchon) Etmanski | Hillside Funeral Services Ltd.
Etmanski, Noella (nee Truchon) 1939-2019 – It is with great sadness that we announce the peaceful passing of our dear mother. She leaves behind seven children Debra Simpson, Jo-Ann Ackerland (Murray), Timothy (Jo-Ann), Gail (Gilles Gervais), Wayne, Glen, Karen (Shane Lacourciere). Predeceased by her husband Bernie and her parents Homer and Yvonne Truchon. Noella was the cherished grandmother to 14 grandchildren; Erika, Ashley, Jena, Beaujana, Travis, Nathan, Brittany, Joseph, Sarah, Colton, Patrick, Joey, Kayla and Shayna (predeceased). She is also survived by 10 great grandchildren. She will be remembered by many family members. She held a very special place in her heart for Emile Shank. As per her wishes there will be no visitation. A funeral mass will be held at the St-Vincent-de-Paul church on Saturday February 9th at 11 am. Donations in memory of Noella to the St-Vincent-de-Paul Renovation Fund would be appreciated by her family.